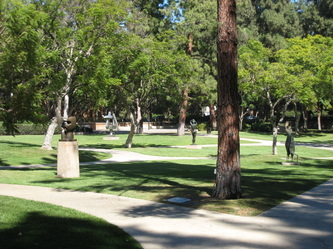 UCLA is the second oldest of the ten campuses of the University of California system, and the most selective public university in the United States. 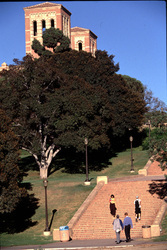 UCLA, (along with Berkeley), is the flagship campus of the University of California system. 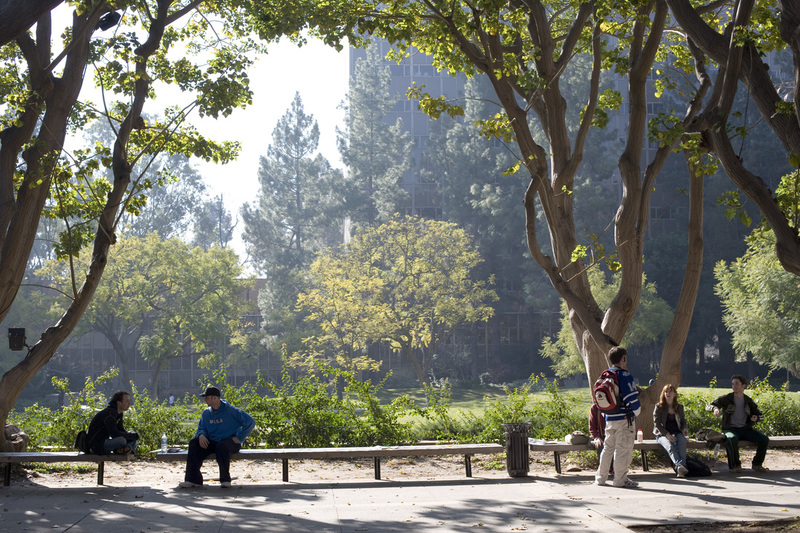 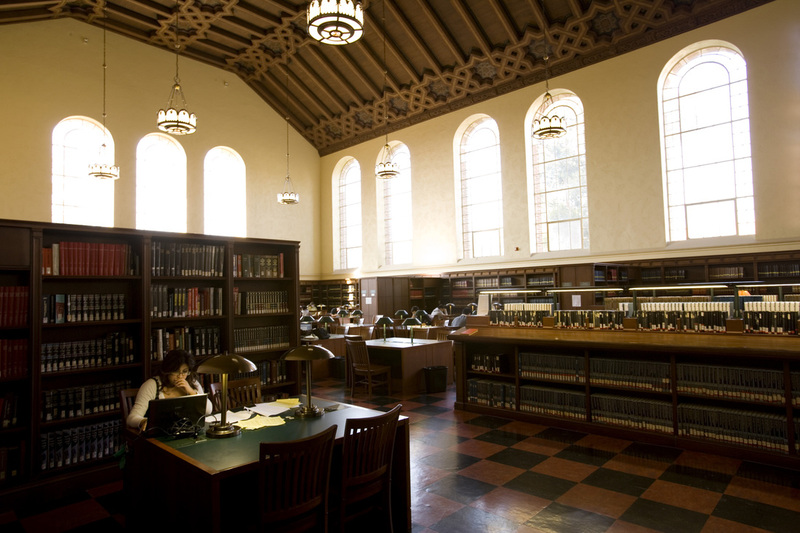 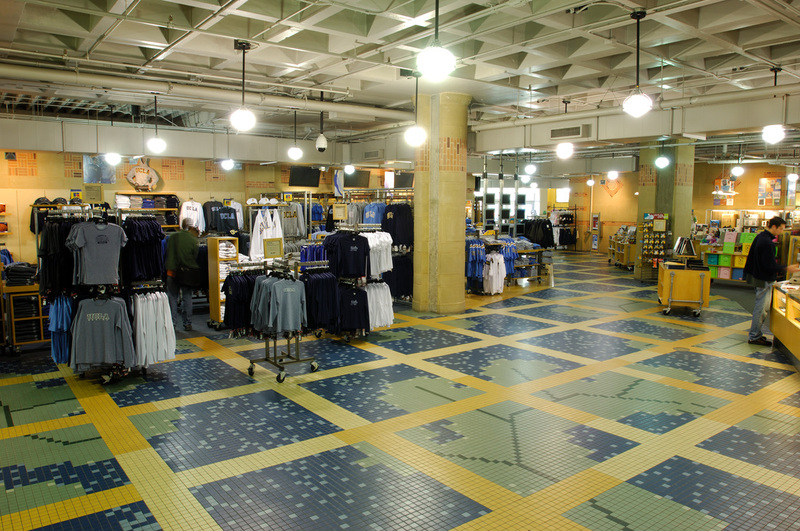 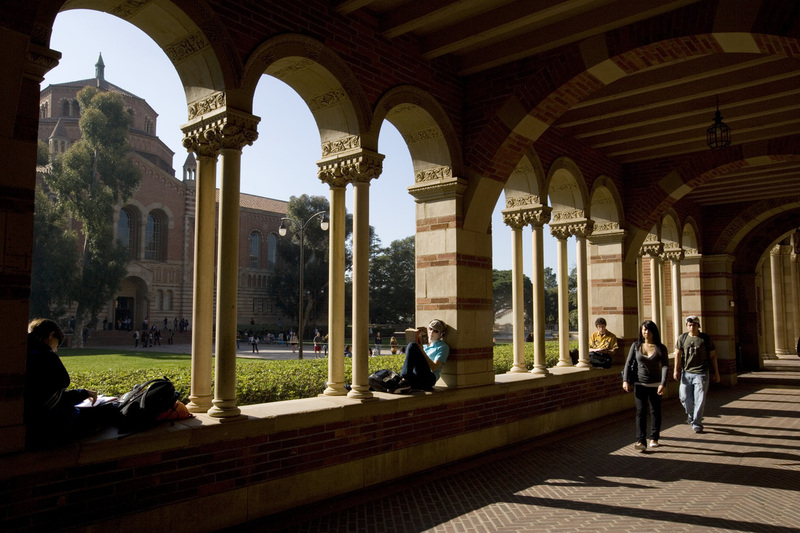 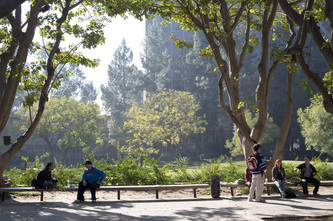 UCLA offers over 300 undergraduate and graduate degree programs in a wide range of disciplines. 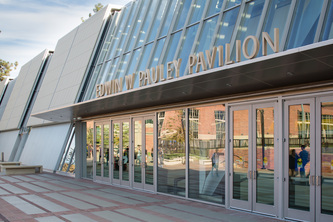 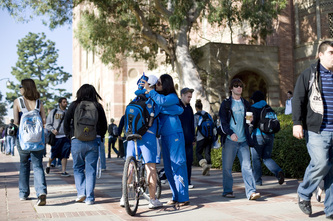 With an enrollement of about 26,000 undergraduate and about 13,000 graduate students from the United States and around the world, UCLA is the largest university in the state of California in terms of student body, and the most popular university in the United States by numbers of applicants. 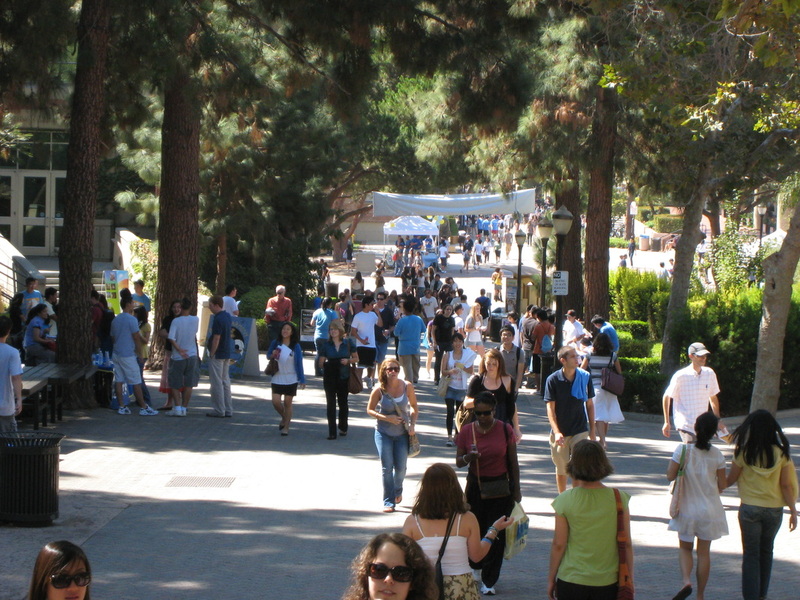 Students have access to a variety of activities when not attending class. The campus' location in Los Angeles makes excursions to local museums, theaters, or other entertainment venues relatively quick and easy. 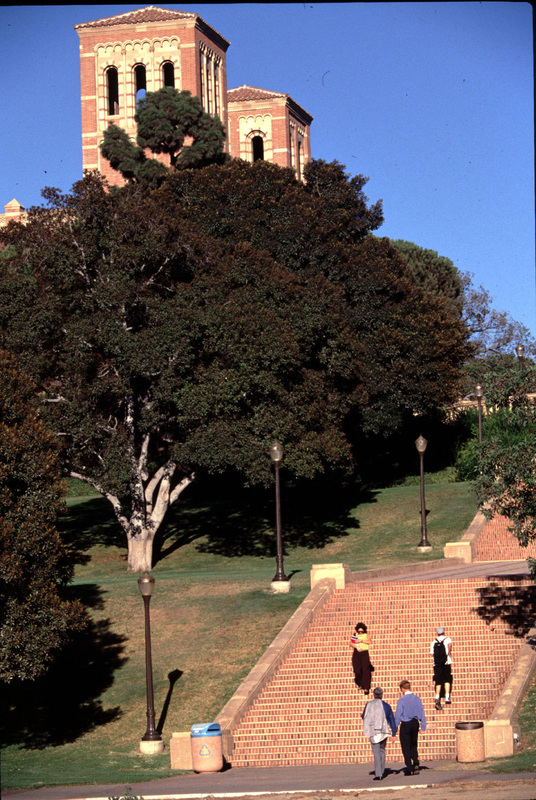 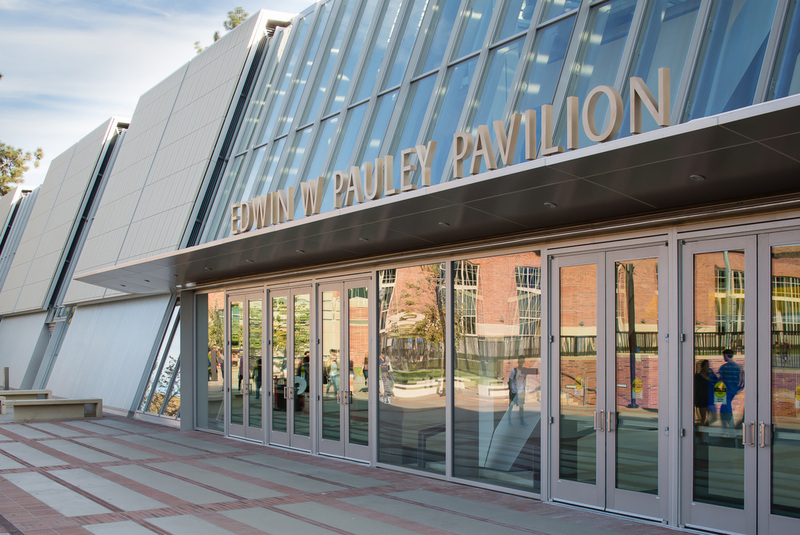 UCLA offers classical orchestras, intramural sports, and over 800 student organizations. 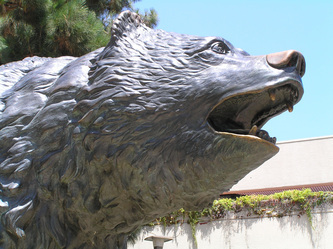 UCLA is also home to more than 60 national and local Greek-letter organizations, which collectively constitute the largest membership-based and multi-faceted community on campus.